Nice click.But I didn't get its identification.Any way the skill is remarkable. This is in Hyderabad. 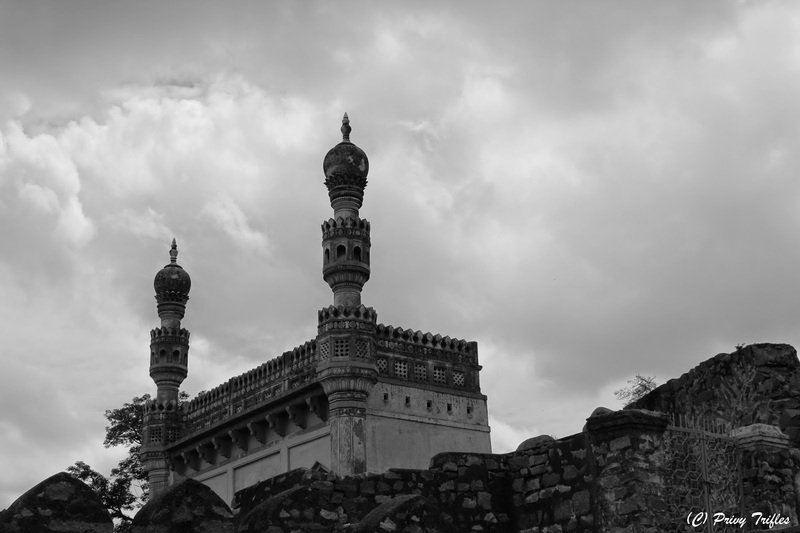 This was built as a replica to the Charminar by the same architect's son as a tribute.